The Small Lancaster Traditional Plaster Coving. 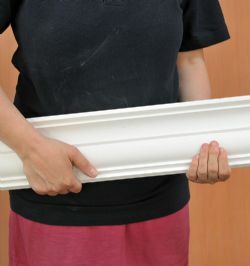 This Cornice is hand made using real Gypsum plaster. We use specialist couriers to deliver Plaster Coving, therefore we have a minimum order of 20 metres or 65 feet. 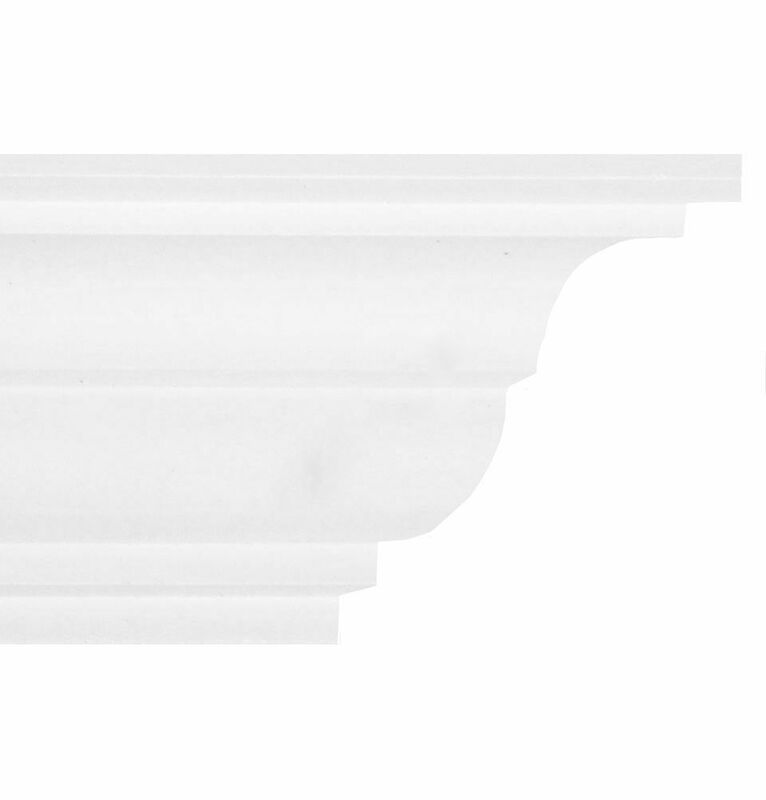 The Small Lancaster Traditional Plaster Coving is a popular plaster coving design featuring both a convex and a concave profile elegantly framed in a period border. 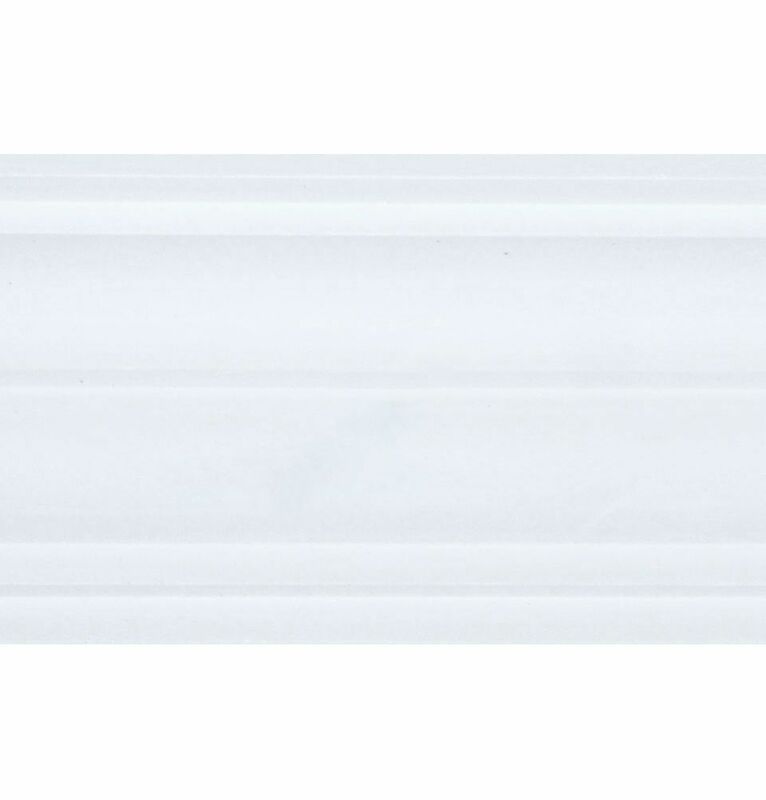 This plaster coving is also available in two other sizes. 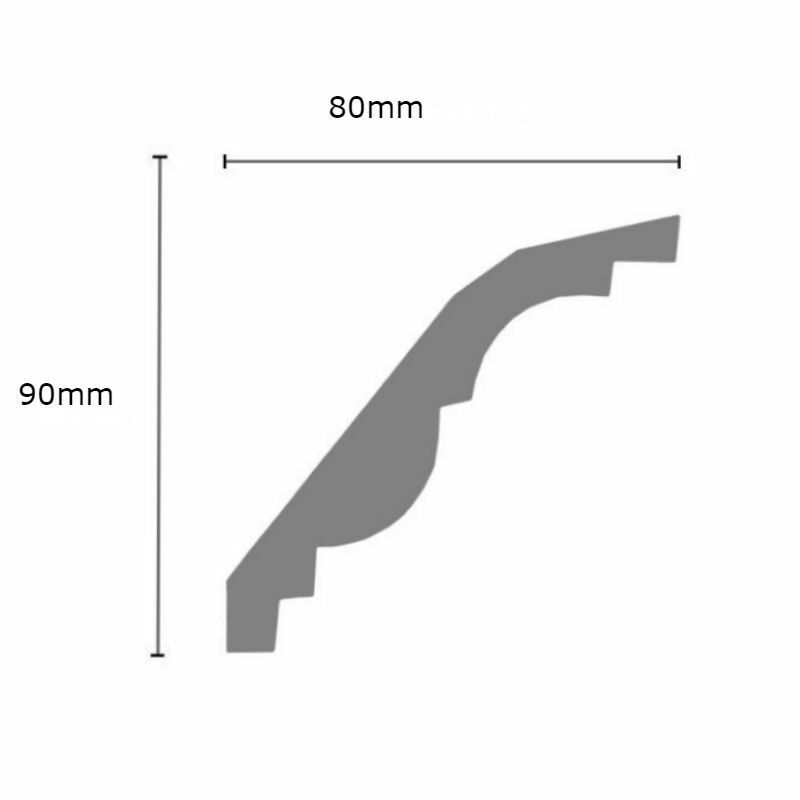 This coving has a projection of 80mm (3 1/2 inches) and a drop of 90mm (3 1/8 inches).